The top five frustrations for UK kitchen installers have been officially ranked, following research carried out by Maxtop Quartz Ltd.
MaxTop believes it is important to understand the advantages and disadvantages of different materials, as well as how to source the best products for each individual project. The reigning champion of bugbears for UK installers is fitting worktops to wonky walls or tiled surfaces, with 23 per cent of kitchen fitters identifying this as the single biggest problem they face. Whether the material is ruined through water damage or as a result of its own weight in transport, it’s one of the most frustrating aspects of the job for almost a quarter of all kitchen fitters. 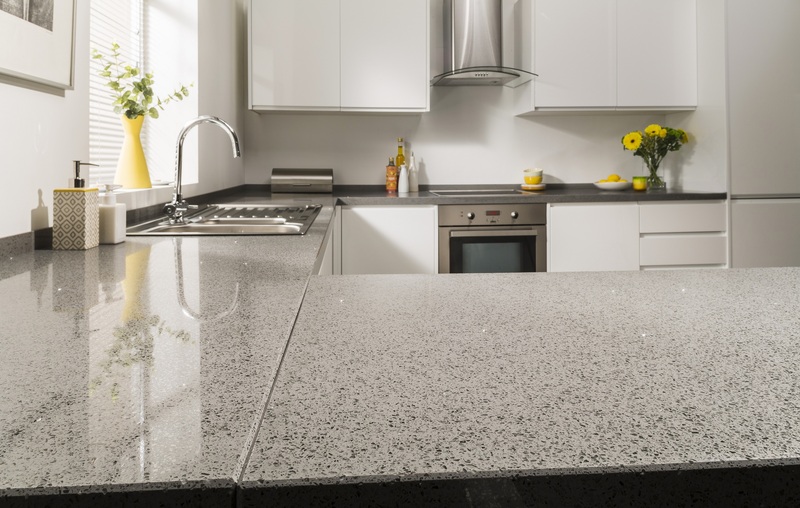 Long and unnecessary delays for many kitchen surfaces put a hindrance on many projects. Product transportation damage and defects can make the installer’s job much more difficult. High quality products are an absolute must! From customers changing their mind to expecting the highest quality surfaces for the lowest price, managing expectations is a vital part of the job, as customer satisfaction is what it’s all about! The team at Maxtop believe this is down to education of suppliers and installers, including how they relay this education to the end customer. It’s important to understand the advantages and disadvantages of different materials, as well as how to source the best products for each individual project.